It’s a different era now, isn’t it? Gone are the days when Latinas went to the makeup counter and were faced with one of two choices: light or dark. Today, we’ve got beauty companies catering to the full spectrum of our skin tones. Still, finding the right shade — and using it properly — can be complicated. Thankfully, celebrity makeup artist and CoverGirl expert Luis Casco helped me put together this foolproof guide to wearing foundation like a pro. Here’s to meeting your match! 1. Know your undertone. “Finding the right foundation is about finding your undertone first,” Casco says. “And usually we fall into one of two categories: warm or cool.” The easiest way to do find your undertone is to look at the veins on your inner wrist. If the veins are blue, then you have more of a cool undertone, and should look for foundations with a pink or blue base. If the veins appear green, you fall into the warm group, and should look for ones with a yellow or golden base. 2. When testing foundations, always look at your chest. “We’ve all done the trick of applying foundation along the jawline,” says Casco, “but you need to be looking at the chest area, too, because it’s one of the first things people see, and you want everything to look uniform. This is especially important in the summer, when you’re wearing tank tops and lower-cut things.” Casco adds that matching the shade to your neck is difficult because day-to-day, our face is covering it from the sun, so chances are your neck is lighter than your face. So his advice is to go with the shade that matches your chest, and if it happens to be lighter than your face, use a bronzer to bring the whole look together. 3. Use good lighting. “The worst lighting for applying foundation is fluorescent lighting,” warns Casco. “Make sure you do your makeup in an area where there’s sun. It doesn’t have to be direct sun either because that’s too much, but do it by a window, so it’s indirect sunlight.” Another option is getting a lighted mirror. “Just make sure that it has what they call ‘natural lightbulbs’ or even a clamp light with a natural light bulb will do,” he adds. 6. Invest in your tools. “It’s ok to use your fingers, just make sure you keep them clean,” says Casco. The potential downside of using your fingers is that it can give you a streaky look. “But if you live in a cold climate, or if your skin is a bit dry, the warmth of your fingers helps the foundation glide a little easier,” he adds. Disposable sponges or ones that you can wash are hygienic, so Casco recommends this tool for people who are prone to breakouts. The only con with sponges is that they tend to soak up the product, so you might end up wasting some of it. As for foundation brushes, they’re Casco’s favorite tools, because the synthetic ones work well with both liquid and cream products. He recommends applying tiny dots along the middle of your face, where you usually need a bit more coverage, and then working upward and outward towards your temples so that it almost disappears. “Stippling brushes are great for rolling your foundation on, which gives you that soft and feathery airbrushed look,” says Casco. You should clean your synthetic and natural fiber brushes regularly by using baby shampoo or a brush cleaner — just make sure that your brushes are dried flat. What’s your No. 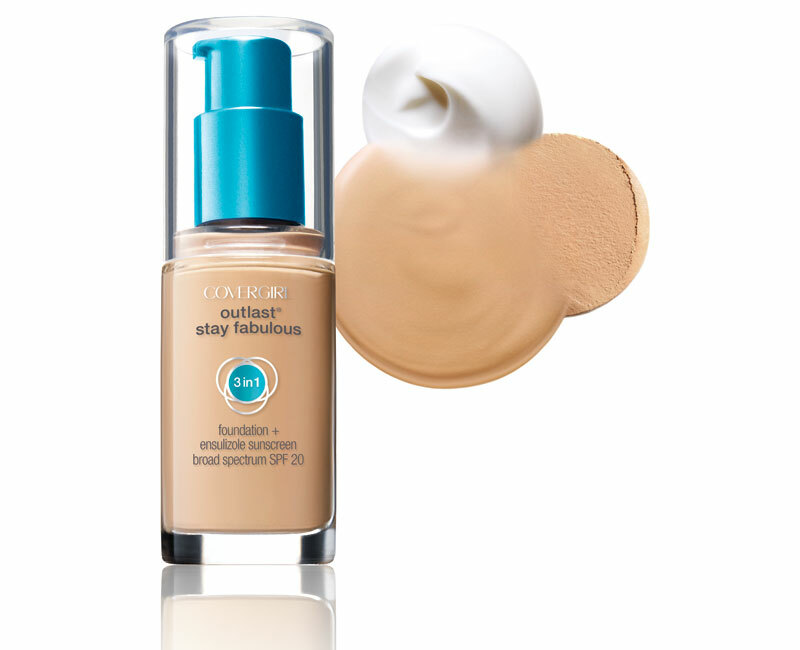 1 foundation tip? This was originally posted on GlamLatina.com.